Thanks to our Silver Partnership with Lifesize, we are introducing our 14 day FREE trial of Lifesize Cloud! 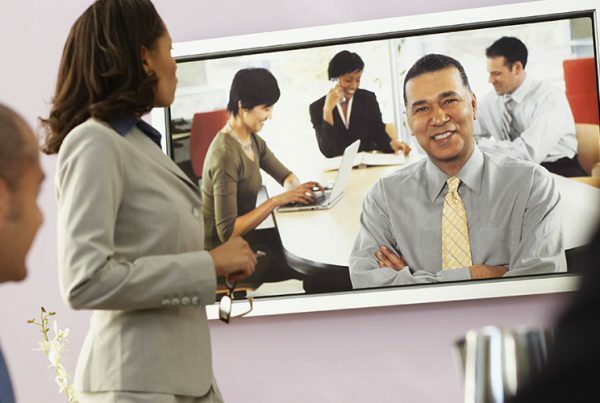 Lifesize Cloud is an unique cloud video conferencing solution that offers instant video calling with presence status, group video call up to 40-ways, dial-on audio call capability with 50 international local numbers, “meet-me” scheduled meeting, chat, unlimited guest invitation, web RTC technology support, recording feature, Skype for Business/Microsoft Lync compatibility, auto upgrade for Icon Series video system and more to come! You also have the option to upgrade to the “Extreme Enterprise” Support Service where you’ll gain 24/7/365 support, priority in our support queue, access to special community groups, a dedicated Customer Obsession Team for on-boarding, training and success and account reviews. Best of all, you can purchase a multiyear (from 1 to 3 years) Subscription Plan now, saving you money and giving you price protection! With Lifesize Cloud every user gets now access to a revolutionised video tool! 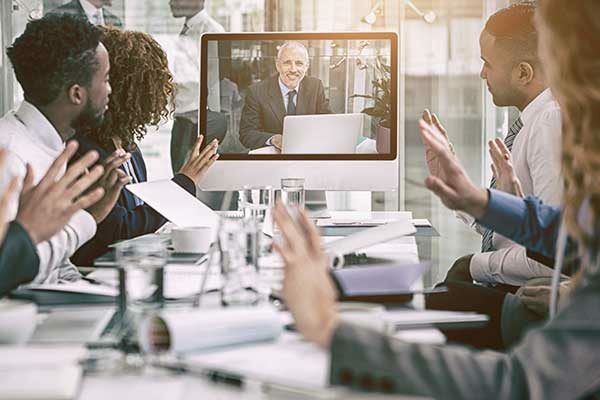 Whoever you are and no matter where you are connected, you will get the same consistent, intuitive and user friendly experience from any device, be it the smartphone in your pocket, the laptop at your desk, or the Icon Series video system in the meeting room! It is ideal for organizations of all sizes, from small businesses to global businesses that are looking for an enhanced experience with the most powerful communication and collaboration tool available. Setup your trial account instantly!